The Apache is back and more powerful than ever! 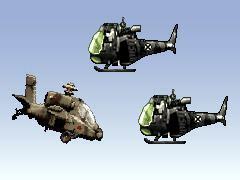 The side-scrolling shoot 'em up sequel gives your more levels, more enemies and more weapons. 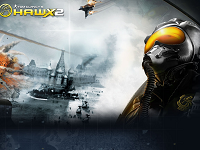 Guide the chopper through waves of tornado jets, enemy choppers, tanks and more. Destroy everything as you go. Pick up the powerups left by some of the vehicles.